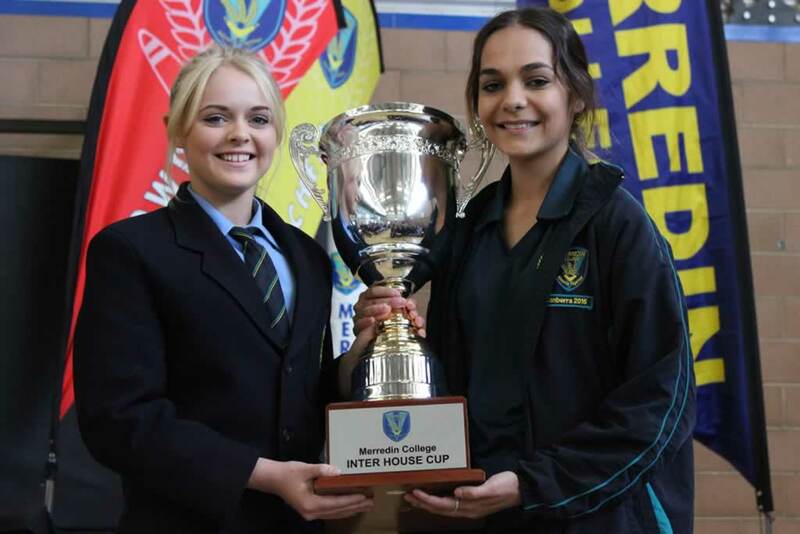 The Merredin College House Cup is awarded annually at the end of Term 3 to the house which is awarded the most points over a whole year. Students can earn points for their houses in many different ways as listed below. The 2016/17 winning house was LAW on 6427 points. Students have already started earning house points for the 2017/18 cup which will be announced at the end of Term 3 in 2018. Goodluck!! !